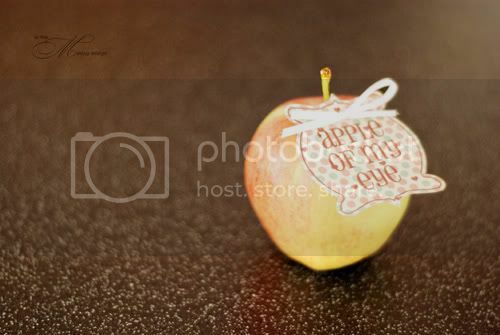 What to do when you want a cute little way to tell someone that they are special? What to do when you have fruit lying around the house? 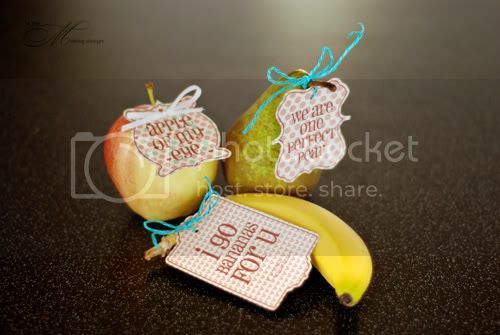 I created these tags to tie around fruit and to give to a special person in your life. As they are so small they are perfect for putting in a lunch package, a gym bag or perhaps for a picnic. OK, so start with some fruit. 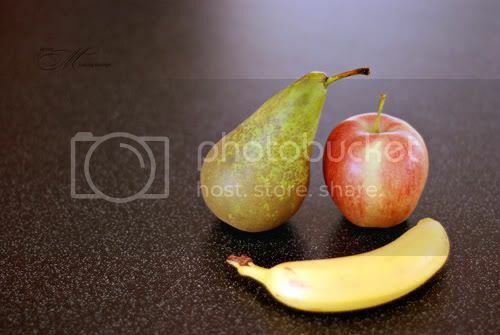 I chose a banana, an apple, and a pear. 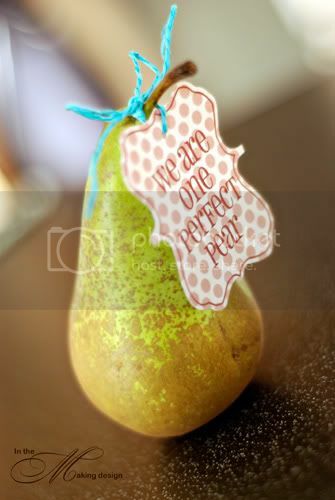 Choose a scentence that plays on the name of the fruit that you put on the tags and print. Tie around the fruit. 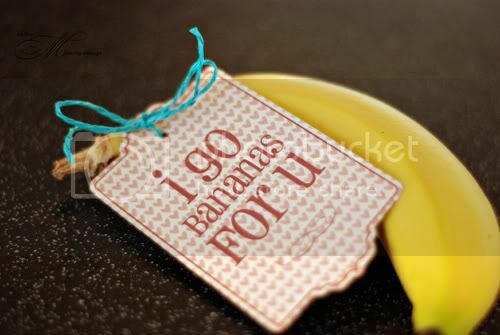 Then sneak your fruit to where you want your loved one to find it! Linda, you are amazingly creative! Who would have thought? Not me, that's for sure. So cute.